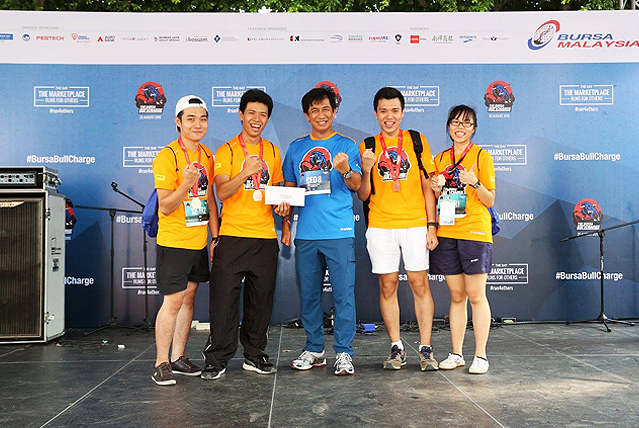 At the Bursa Bull Charge Run held on 20 August 2015, UTAR students won 3rd place in the Youth Relay Category beating students from other universities. The run was officially flagged off by the Minister of Youth and Sports, YB Khairy Jamaluddin. The Bursa Bull Charge Run is a charity run to raise funds for the needy. A total of RM1.5 million was raised by Bursa through the event and the funds will be distributed to charitable organizations. “We’re proud that our students supported the event by running in the race dubbed The Day the Marketplace Runs for Others,” says Chew Wee Lee, Head of the Mass Communication Department in the Faculty of Creative Industries. The students competed with many other students from other institutions of higher learning by racing 2.5 kilometres through Kuala Lumpur’s central business district. “We’re also proud that our Corporate Communications student, Alwin Cheng Shing Hans, who is doing his internship in Bursa Malaysia, was actively involved in many aspects of managing the logistics for the event, ” added Chew. 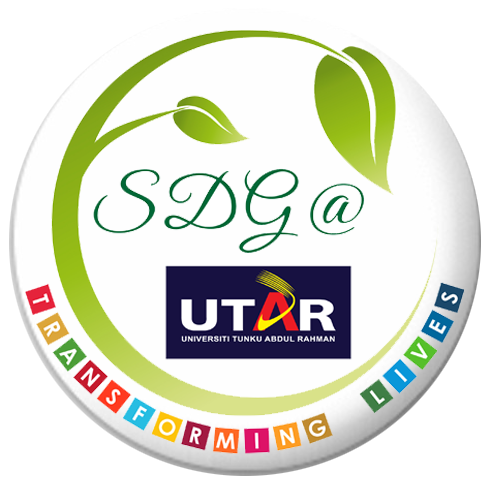 Apart from running for charity, the UTAR students also had the opportunity to meet CEOs and senior management executives from public listed companies, investment banks, SMEs, government agencies and regulatory bodies. This gave them a good opportunity to mingle and meet the captains of the industry.